I am thrilled to share this news! CHICAGO – April 3, 2017 – L.C. Williams & Associates (LCWA) has acquired the business of JSH&A, an Oakbrook Terrace, Ill., public relations firm. JSH&A brings food and beverage expertise and a long history of work with major brands and household names. It will complement LCWA’s current roster of clients in the home and housewares, healthcare, and business-to-business sectors. 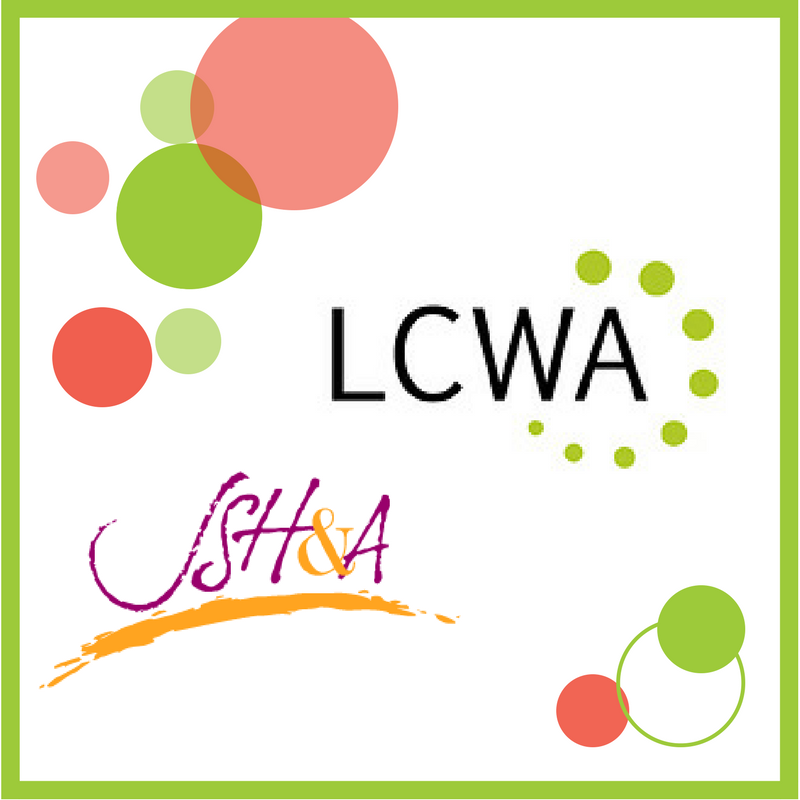 LCWA and JSH&A each have been in business for more than 30 years in the Chicago area. Jonni Hegenderfer founded JSH&A in 1989. The firm soon became known for its strong marketing expertise, especially for food and beverage clients. Teams at JSH&A have helped leading consumer packaged goods brands drive consumer awareness, engagement and advocacy through traditional and social media programs. The agency’s trademarked LIF™style approach helped the agency earn numerous industry awards, including Consumer Marketing Agency of the Year by Bulldog Reporter. 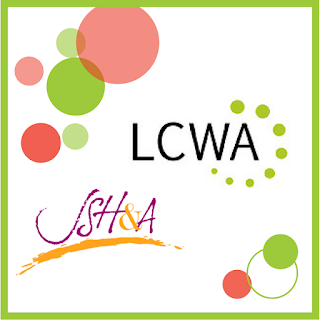 JSH&A staff relocated to LCWA’s office in downtown Chicago. Clients of the combined firm include First Alert, Beam Suntory, Trex, Conagra Brands, Electrolux, DAP, Culligan International and Boise Paper. Providing full-service public relations and communications services, LCWA is one of the top 10 independent firms in Chicago. The company is ranked in the top three agencies specializing in home products and in the top 45 agencies working in healthcare and in professional services, according Jack O’Dwyer’s list of national, independent PR firms. More information on the firm is available at lcwa.com.